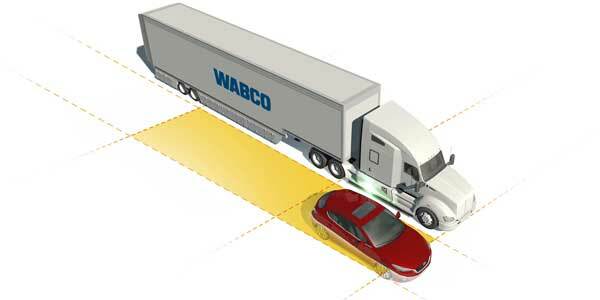 Wabco has released OnSide and OnGuardActive retrofit kits, allowing fleets to add Wabco’s collision mitigation and avoidance technologies to existing vehicles. OnSide Blind Spot Detection is a radar-based system that supports drivers in passing and lane-change maneuvers. The system provides a warning when it detects a moving vehicle within a 160-degree blind spot range. OnGuardActive is a radar-based active safety system that can offer collision mitigation, adaptive cruise control and forward collision warning. When needed, the system can actively apply the brakes to help avoid or mitigate a collision. 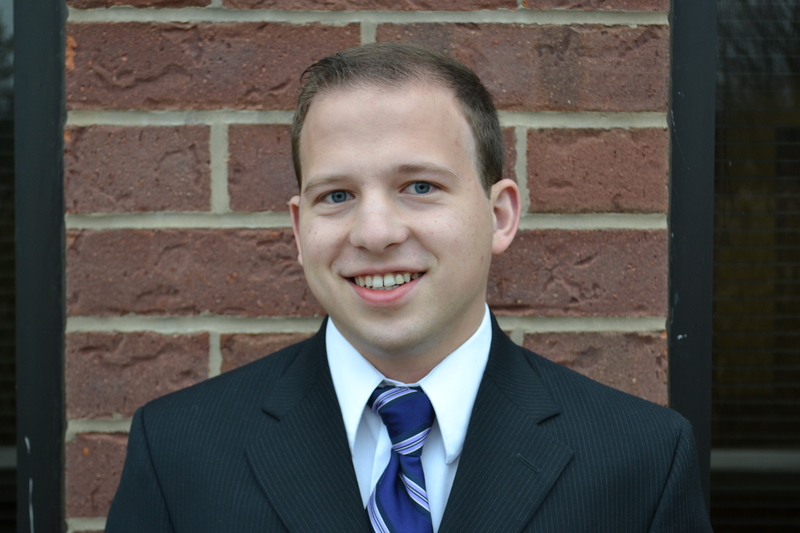 Our sister site, Fleet Service Technology, has more on Wabco’s recent aftermarket announcements; click here to read more.